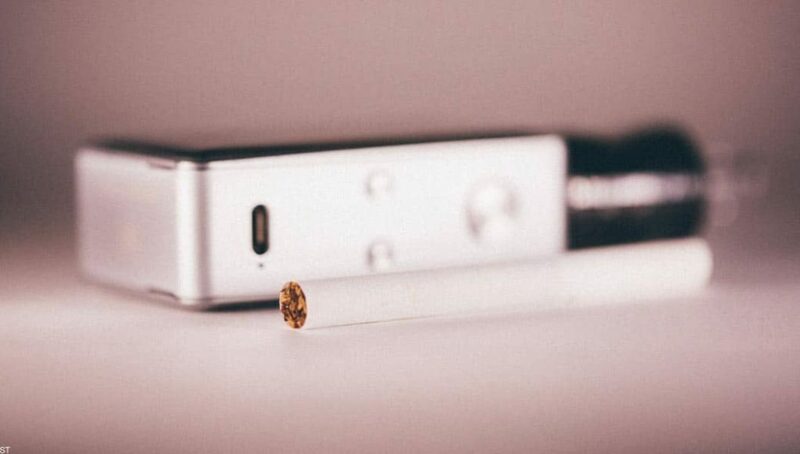 The latest US study published on the journal Addictive Behaviors, indicates that adult smokers who use electronic cigarettes daily are more likely to quit smoking than those who do not. This study is considered as one of the first conducted in the states that looks into the correlation between smoking cessation and e-cigarette use on a national scale, and was conducted by Researchers at Columbia University’s Mailman School of Public Health and the Rutgers School of Public Health. The collected data indicates that in the last five years more than half of regular e-cigarette users have managed to quit cigarettes as opposed to only 28% of those who have never tried using the devices. “While questions regarding the efficacy of e-cigarettes for smoking cessation remain, our findings suggest that frequent e-cigarette use may play an important role in cessation or relapse prevention for some smokers,” said lead researcher Daniel Giovenco, PhD, who is an assistant professor of Sociomedical Sciences at the Mailman School of Public Health. The researchers collected data from the 2014 and 2015 National Health Interview Survey, which is an annual cross-sectional household survey. They restricted the sample to current smokers and former smokers who quit from 2010 onwards, as this was the year when e-cigarettes became popular in the US. When collecting the data, the researchers took into account the participants’ desire to quit smoking, and variables such as level of education, health insurance, and age. Yet, the likelihood of quitting smoking was found to be at least three times higher amongst regular vapers, while smokers who vaped occasionally were less likely to quit. “Without knowing details about device attributes, user experiences, and motivations for e-cigarette use, reasons for low cessation rates among infrequent e-cigarette users are unclear,” said Cristine Delnevo, PhD, the study’s second author and vice dean of the Rutgers School of Public Health, who together with Giovenco believes in the importance of developing e-cigarette surveys that look into these details. “The FDA recently delayed rules that would have limited e-cigarettes on the market. This indicates that public health officials may be receptive to innovative and lower-risk nicotine products. Uncovering patterns of use at the population level is a critical first step in determining if they may present any benefits to public health.” said Giovenco.